A couple of weeks ago, I attended my first owners meeting and let me say I was quite impressed. Not only did we elect a new board of directors for the Pelican Beach Resort Owner's Association but we also reviewed the just completed upgrades and upgrades planned for the common areas and encouraged by the board for the owner's units. Replace some of the equipment in the exercise room and replacing parts of the sauna heating system. Upgrade the cable television signal to High Definition. Replace tv sets with HD flat screen tv's. We were introduced to the Pelican Beach manager Herb Profitt and many of his staff. In my opinion the operations of the Pelican Beach resort is doing well and I am excited about the future of the Pelican Beach Resort. 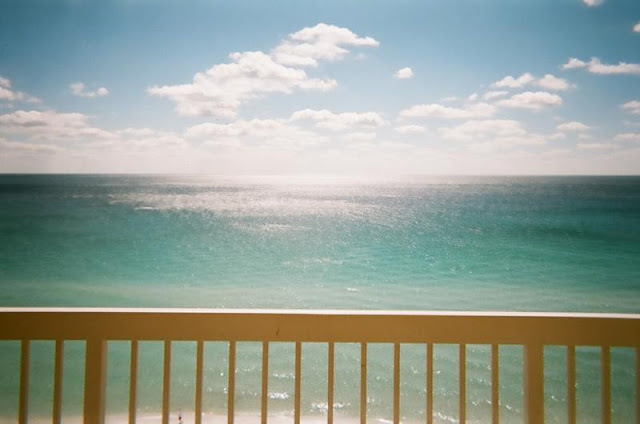 A couple of weeks ago, my family purchased a 1 br condo(unit 1004) at the Pelican Beach Resort in Destin,Florida. 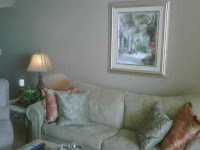 Right after we closed, we added our decorator touches to it and it is now available for you to rent. It sleeps 6 and includes master bedroom, hallway bunks and a sleeper couch. To determine the rate for renting this condo, click this link or call 888-735-4226 and ask the reservations desk at the Pelican Beach Resort for the current rate for your stay. Be sure to mention booking code A1080. 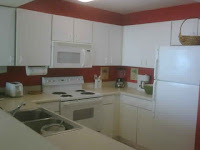 Call me(Mike) at 800-896-8016 and I will save you an additional 5% on the rental of this unit(1004). Be sure to mention this information post to get the special rate. We also posted additional information on my Pelican Beach activerain blogpost.